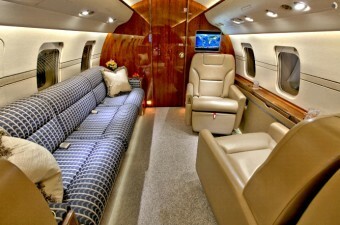 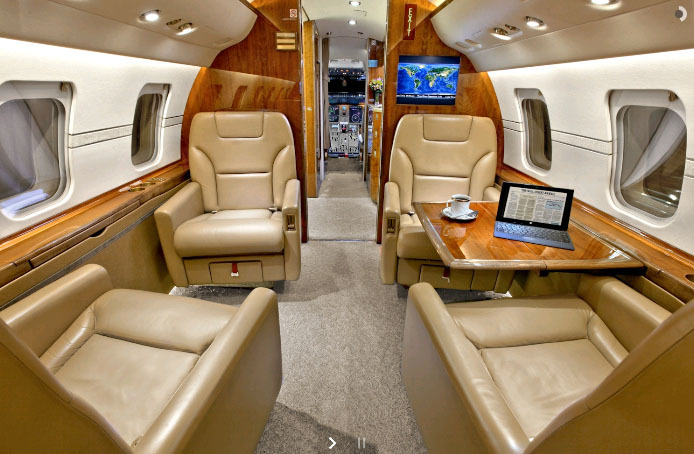 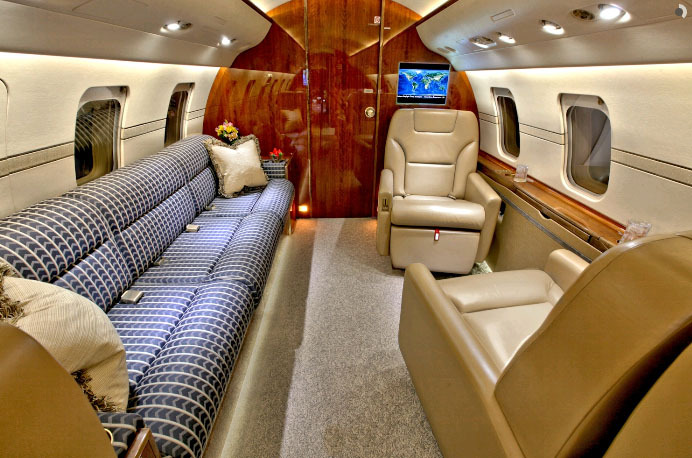 The Challenger 605 enables up to 12 passengers to travel in comfort and style, with the wide cabin providing plenty of legroom and storage space. Its long range means it can fly across oceans and continents with ease and efficiency. 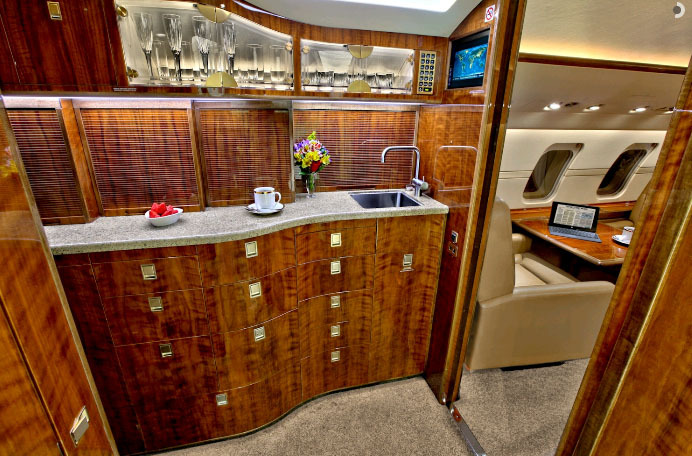 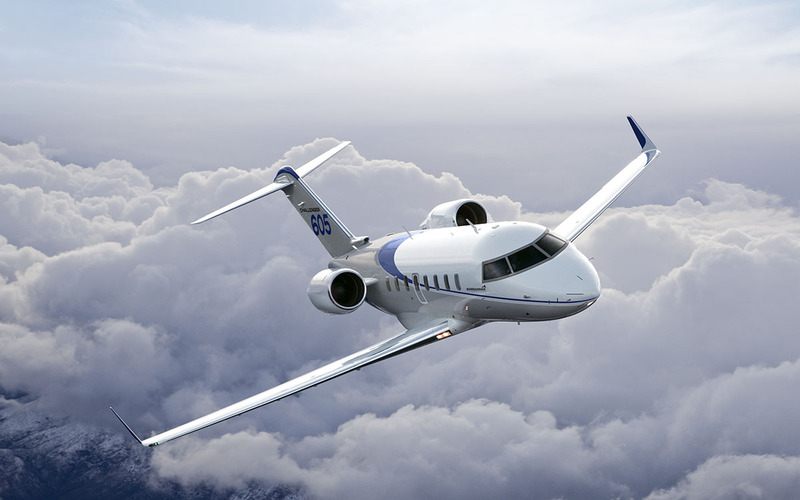 The Challenger 604 and 605 are perfect choices for business or leisure. 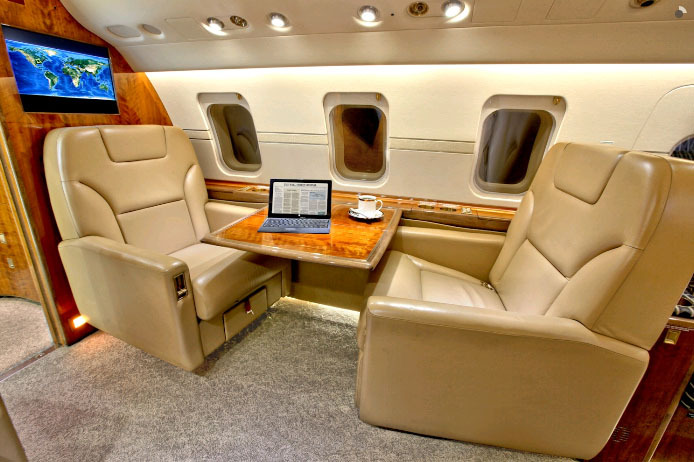 The Challenger 605 is an avionics and structural upgrade of the 604 design and has larger windows and a rounded tailcone.